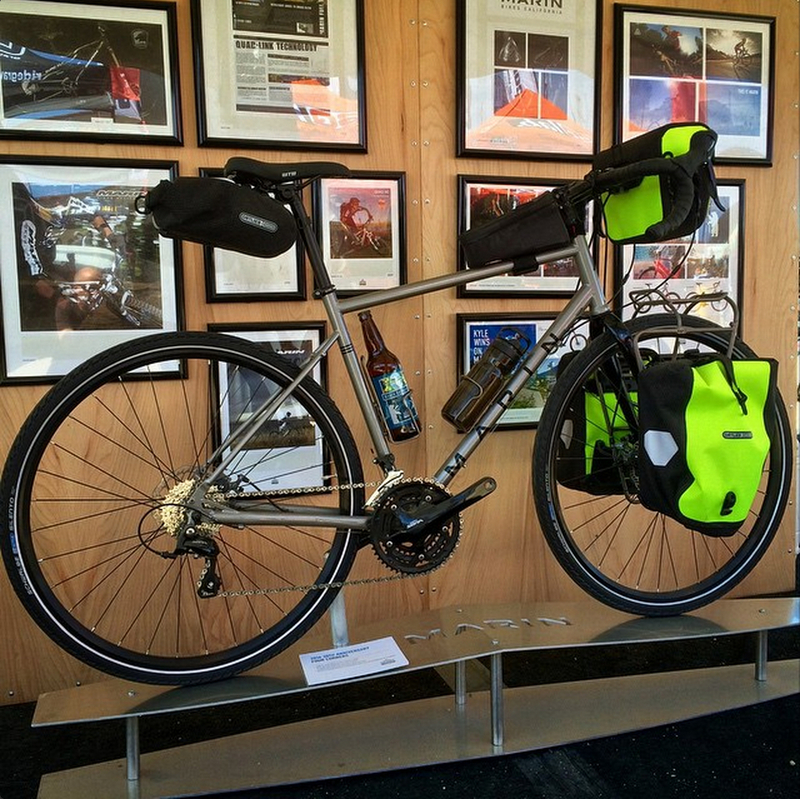 Marin have just unveiled their adventure touring bike, the 2016 Marin Four Corners… and doesn’t it look great? 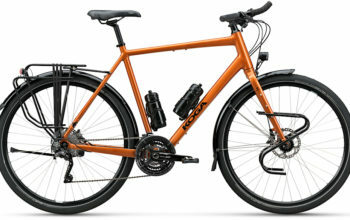 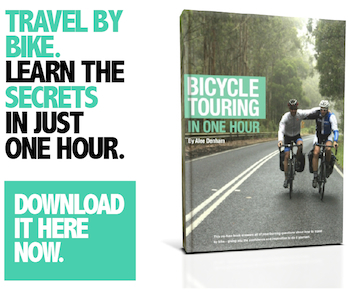 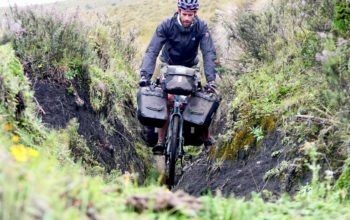 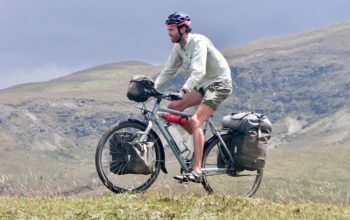 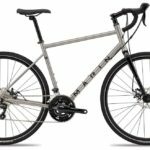 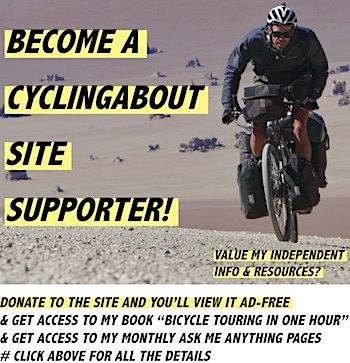 It’s priced at around US$1100, making it cheaper than most comparable touring bikes available too (the Trek 520 is US $1430 and the Surly Disc Trucker is US $1500). 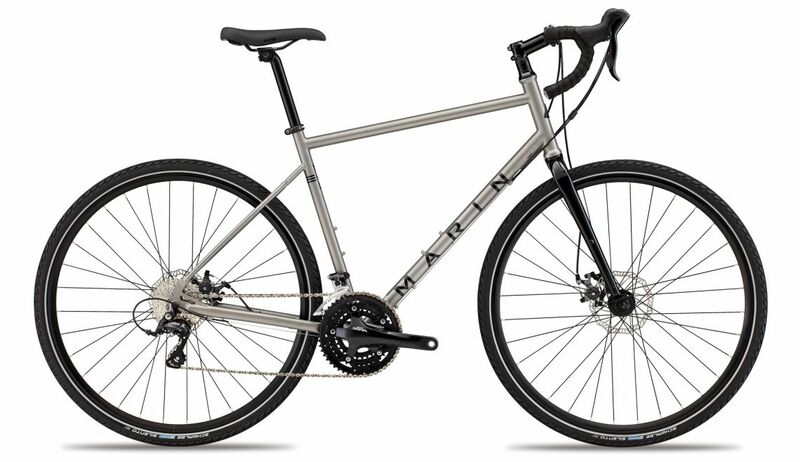 The 2016 Marin Four Corners touring bike. 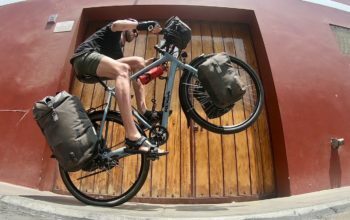 The 4130 steel frame/fork has provision for front and rear racks, 3x bidon cages and will squeeze in 29×2.00″ MTB tyres or 700x45mm slick tyre with fenders – how great is that?! 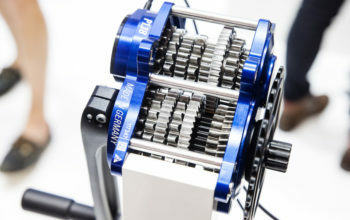 The Shimano Sora 3×9 drivetrain has a nice wide gear range that will get you up most hills, the Promax Render mechanical discs will slow you on the way down, and the flared touring handlebar offers multiple hand positions for all-day comfort. 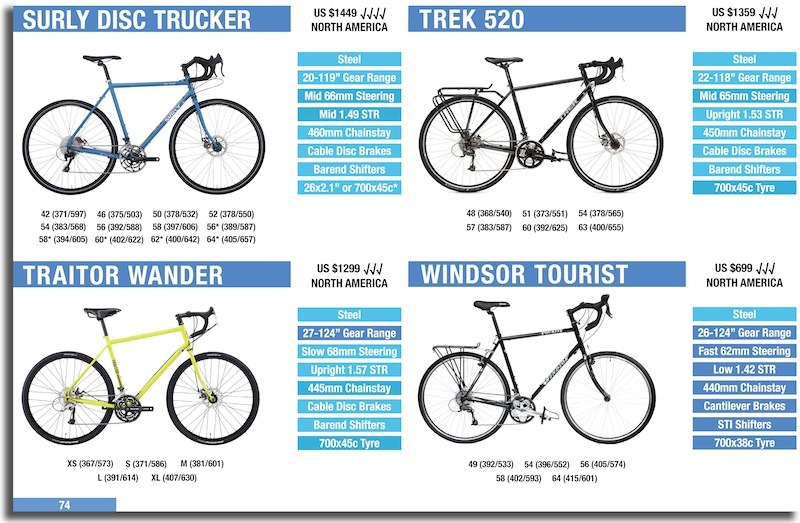 The 2016 Marin Four Corners should be available in the 3rd or 4th quarter of 2015. 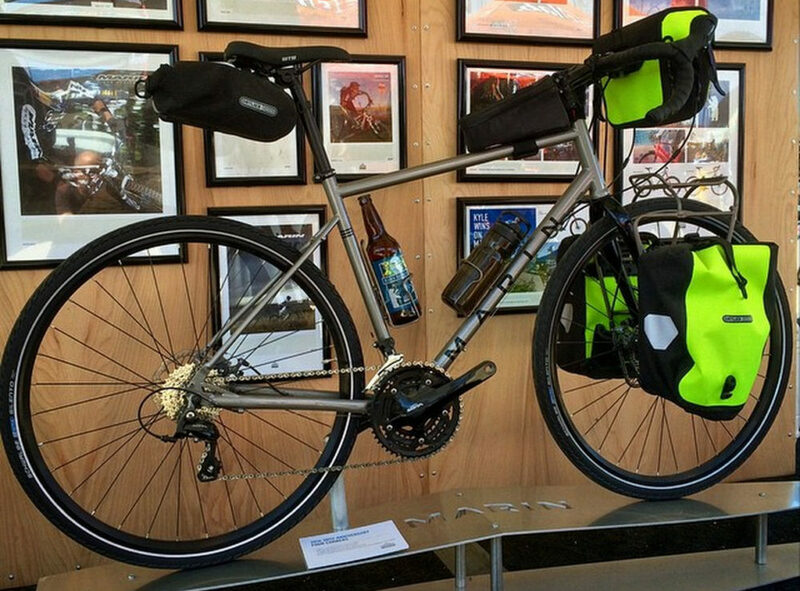 The 2016 Marin Four Corners touring bike with bags.